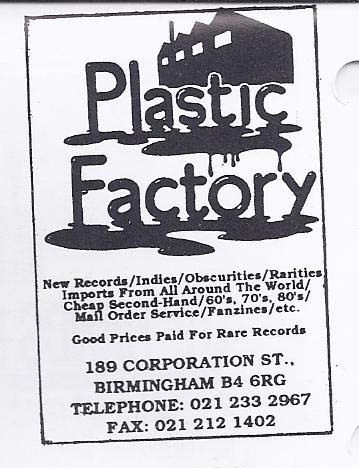 Plastic Factory - at the far end of Corporation Street their entire basement floor was given to unsorted second hand vinyl. An absolute dream for collectors like me and my buddy Chris. Got a pristine copy of Wattstax here. Comment Virgil Hilts.